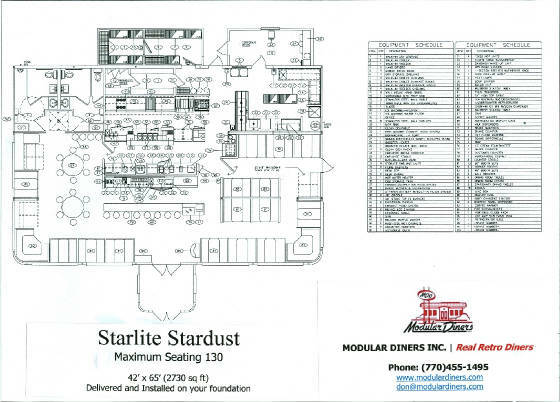 Now YOU can afford a Starlite Diner! 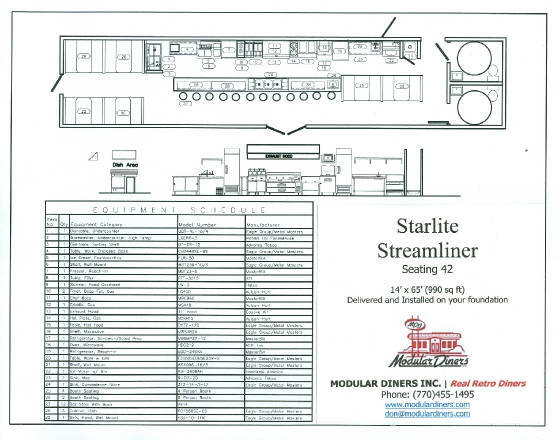 We have special deals now on brand new Starlite model diners, including equipment, delivery and setup. 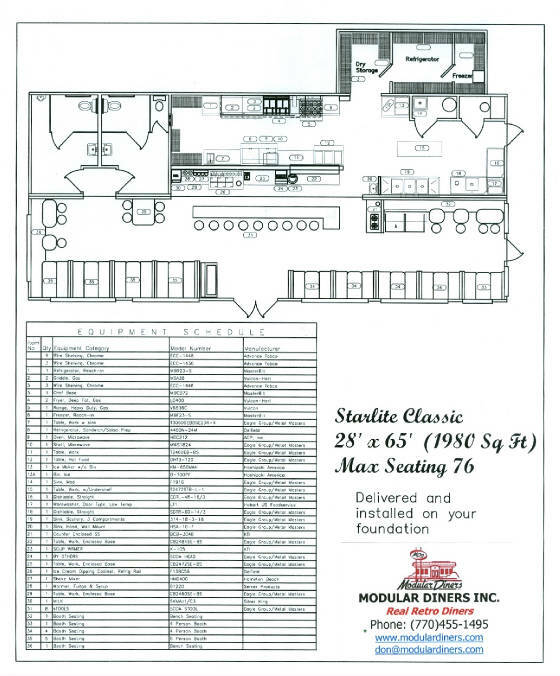 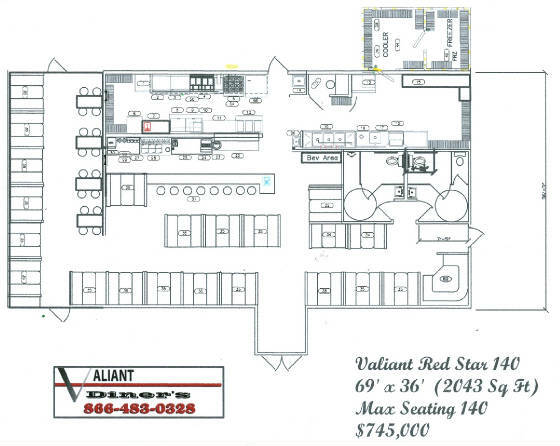 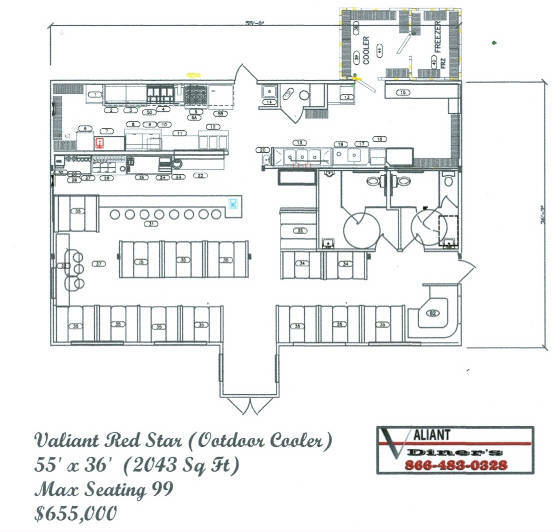 We also build Modular Restaurants for Franchises! 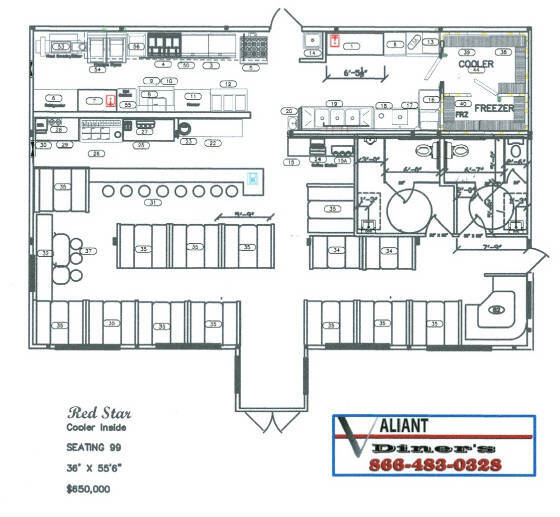 Give us a call to discuss your Customized Designs!